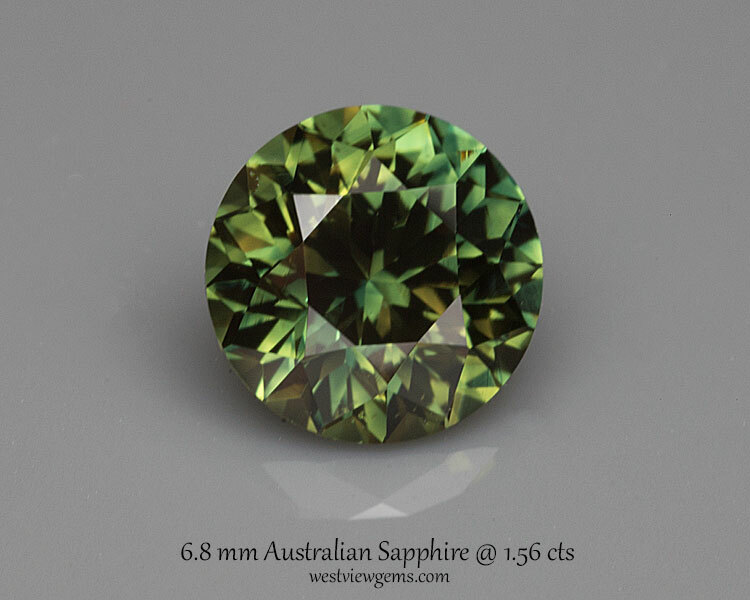 Superb Australian parti sapphire. 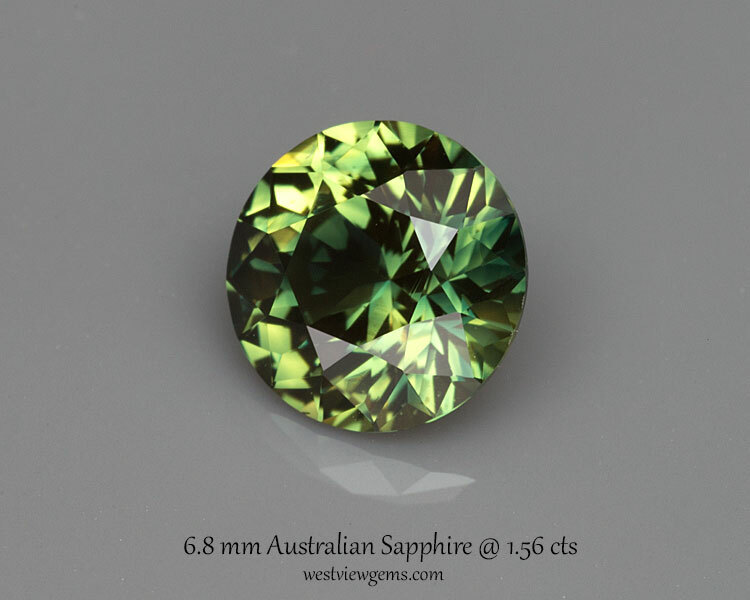 The blue and yellow components of the gem combine to provide a green sapphire with a pretty flash. 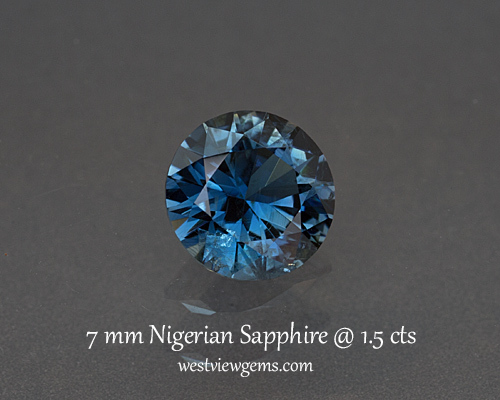 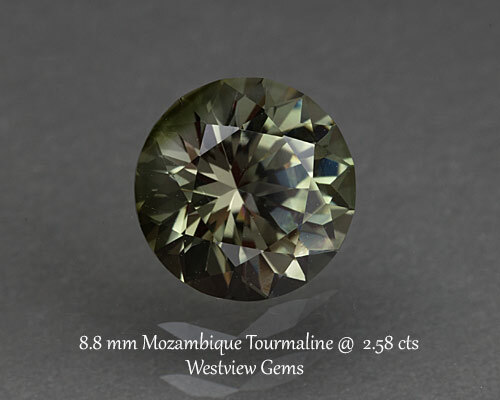 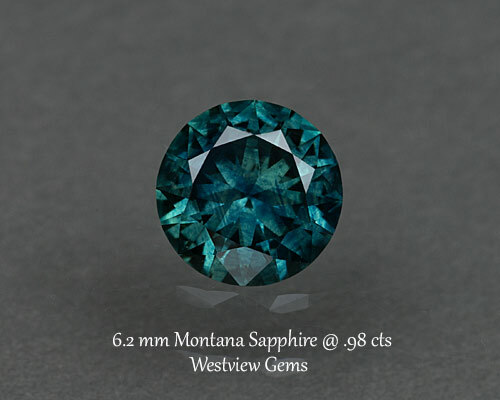 Lively gem that would make a great ring or pendant.